Advanced Comfort Technology - Neal J. Postel D.D.S. 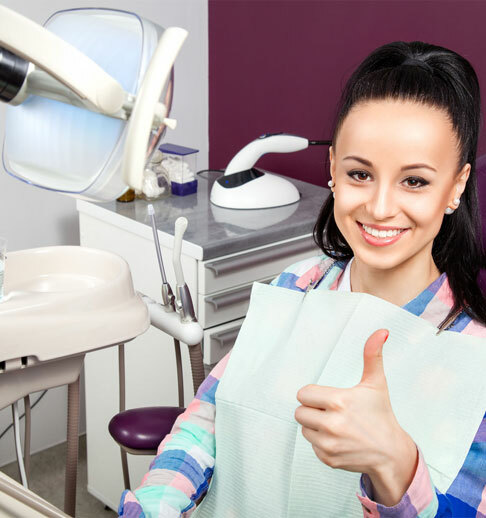 Modern dentistry has come a long way, particularly in the field of gentle dental care. We always believe in practicing the Golden Rule of Dentistry with our families: We treat our patients how we’d like to be treated. Our staff always provide the latest care, pain treatment, and support available so your visit is always as comfortable as possible.